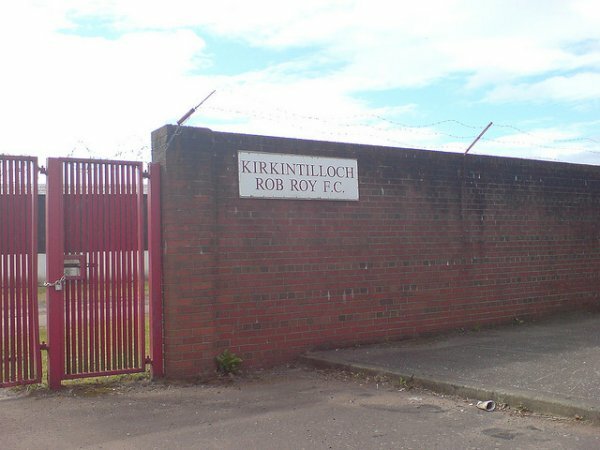 Rob Roy left Adamslie Park in 2014. 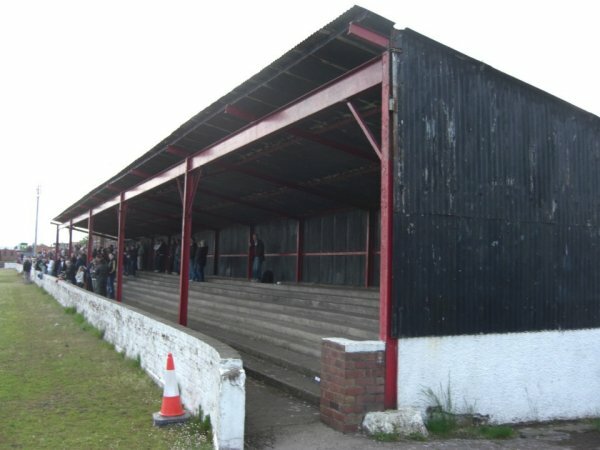 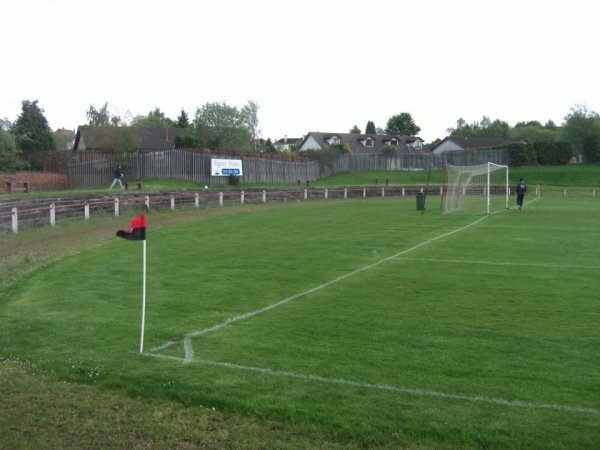 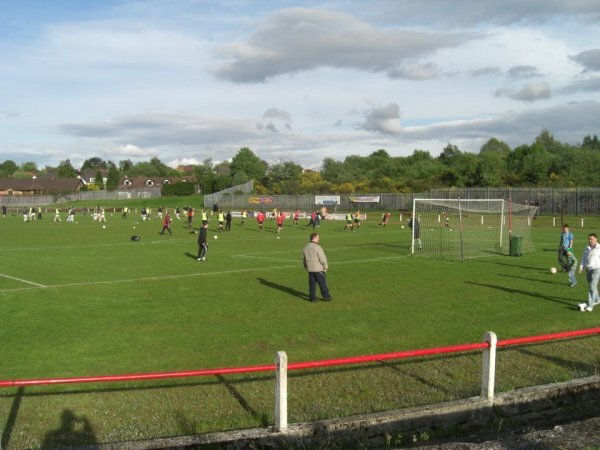 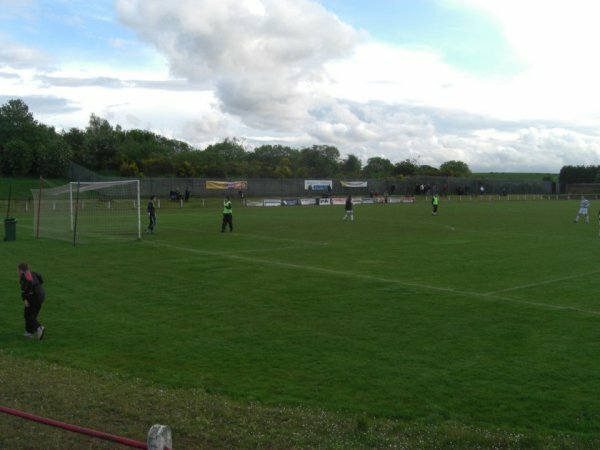 The ground was oval because there used to be a blaes athletics track around the pitch when Adamslie Park was used for the Kirkintilloch Highland Games. 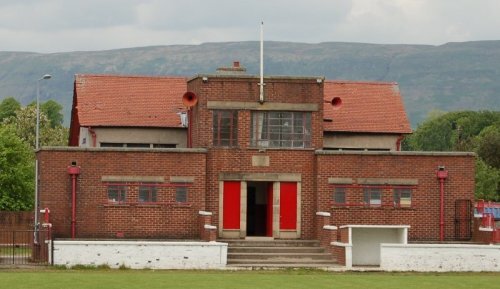 Opposite the pavilion there used to be a small seated stand that was demolished in 2003.